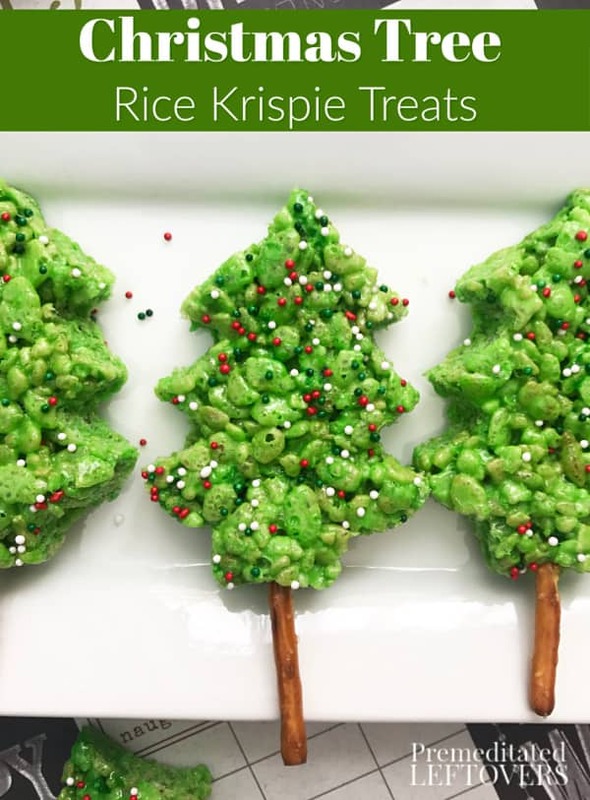 Christmas Tree Rice Krispie Treats Recipe - An easy holiday dessert! 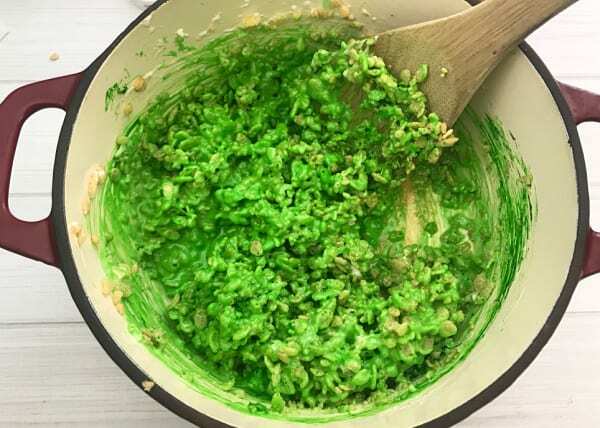 A favorite classic becomes a holiday hit when you make this Christmas Tree Rice Krispie Treat Recipe for the holidays! 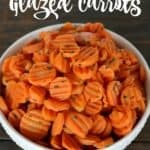 With some food coloring, pretzels, sprinkles, and a special cookie cutter you can turn a classic family favorite into a special Christmas treat. Christmas Tree Rice Krispie Treats taste yummy but are also a fun activity to enjoy with the kids during the hustle and bustle of the season and will add color and variety to your Christmas cookie plate. Add the mini marshmallows and butter to a large saucepan and heat on low/medium heat, stirring occasionally. Once the mixture is about 1/2 melted, add several drops of green gel food coloring. Fold in the 6 cups of Rice Krispie cereal. 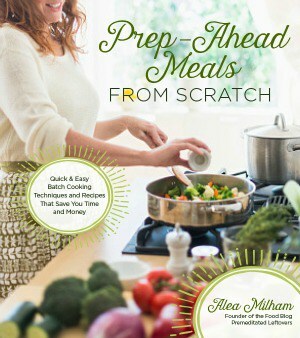 Pour the mixture into the prepared pan and gently press down evenly. 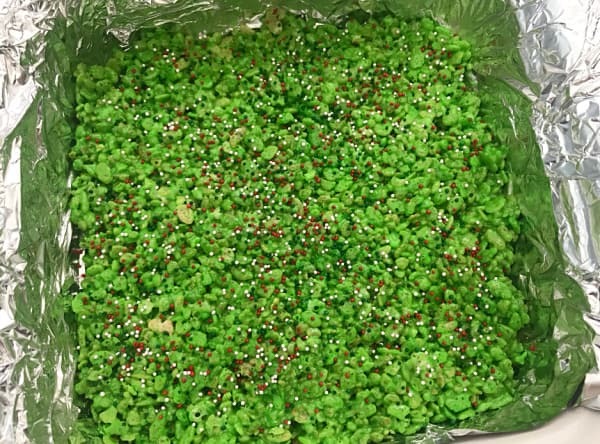 Sprinkle with green, red and white holiday sprinkles. 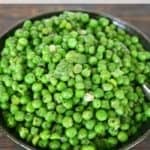 Place the pan in the fridge for 30 minutes. Remove from the fridge and use the Christmas Tree cookie cutter to cut out each Christmas tree as close together as possible. Gently insert a toothpick into the base of each Christmas tree to form a hole for the pretzel stick. Break off about 1/4 of the pretzel stick and insert the longer pretzel you have left into the base of the tree. Repeat with all the Christmas Trees. *Makes approximately 18 Christmas Trees depending on the size of the cookie cutter. 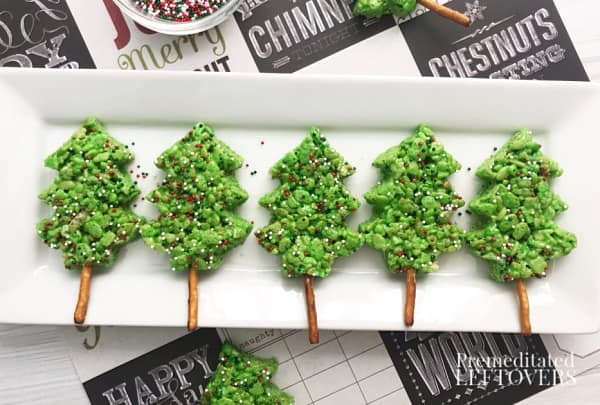 Use this recipe to make Rice Krispie treats shaped like Christmas Trees! 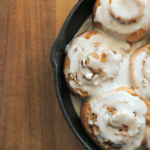 Line a 9x13 pan with wax paper. Add the mini marshmallows and butter to a large saucepan and heat on low/medium heat, stirring occasionally. 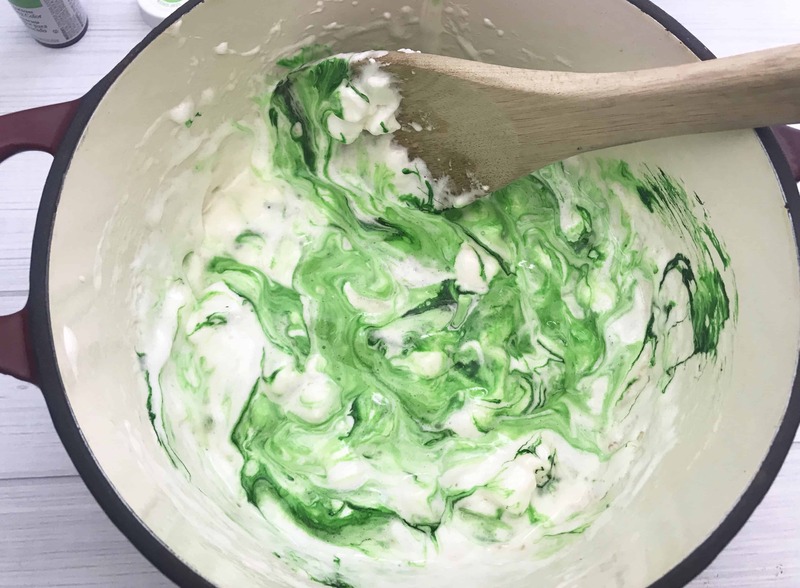 Once the mixture is about ½ melted, add several drops of green gel food coloring. Break off about ¼ of the pretzel stick and insert the longer pretzel you have left into the base of the tree.